Payne and Son. :GIFTWARE: Jewellers and Silversmiths, Royal Tunbridge Wells, Kent, England. 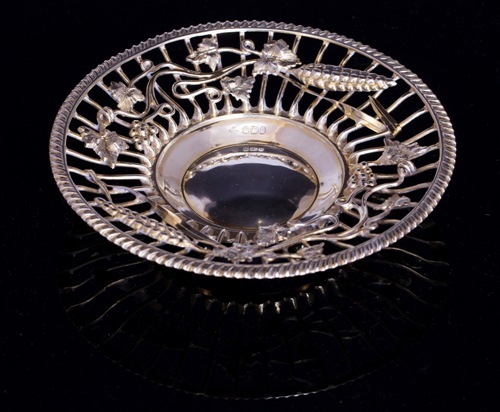 We specialise in Georgian and Victorian English domestic silver. Giftware - Payne & Son are agents for Royal Selangor Pewter and precission instruments including barometers by Russell Scientific. Beautiful examples of jewellery from the victorian era through to the 1950s. It just goes to show that true quality lasts. are known for fine Victorian and Edwardian jewellery.This is in addition to a wide range of traditional and modern jewellery. As a luxury retailer we are able to offer you more than just jewellery.